Welcome to the 2nd promo Episode of Review a day.ca! Over the past week and a change Birdman has re discovered the love of building blocks and the video game HALO, but is it possible to combine these two loves? Glad you asked! 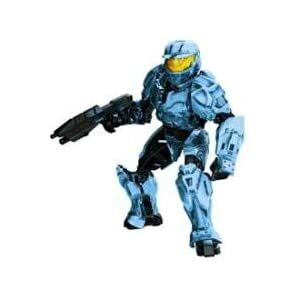 Building block maker MEGA BLOKS actually had their own line of HALO WARS MEGA BLOKS! In today’s episode I’ll be taking a look at the HALO WARS: Figures which include the ODST and RED/GREEN Spartans! Special thanks to MegaBloks for the support material!